The three simulated investment portfolios tracked under the Save & Invest Portfolio Series were fully invested in May and outperformed benchmarks. The Portfolio series introduced by The Sunday Times in January last year features communications manager Shona Chee, 26, entrepreneur Getty Goh, 38, who is married with two children, and retiree Wang Moo Kee, 62. It does not involve actual money, as it is intended for the purposes of illustration and education only. To keep them simple, accessible and easy to monitor, all three portfolios are limited to instruments listed on the Singapore Exchange (SGX) and Singapore Savings Bonds, which can be bought via ATMs. There are similarities between the holdings, but the allocations differ depending on individual risk-return objectives and preferences. Each portfolio has a benchmark that best reflects its mix. For example, Mr Goh's portfolio is heavier on blue-chip shares, while bonds mirror Mr Wang's more conservative stance. The simulated portfolios are constructed by CFA Society Singapore (CFAS) for an ideal investment horizon of five to 10 years. 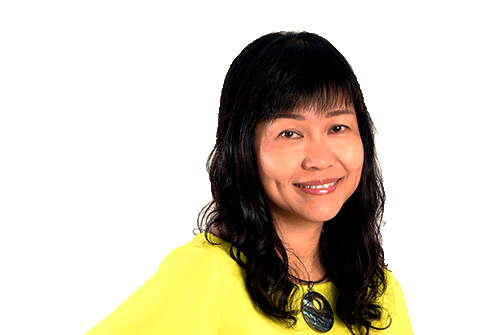 Ms Chee's portfolio was up 2.01 per cent for the four weeks to May 31, against 1.26 per cent for the benchmark. Mr Goh's portfolio added 2.57 per cent, against 1.45 per cent for the benchmark, while Mr Wang's rose 1.86 per cent, ahead of the 1.12 per cent achieved by the benchmark. The relative outperformance of the portfolios was due to a pick-up in the performance of the Singapore stock security selection headlined by Venture Corp (10.22 per cent) and First Resources (6.15 per cent). The real estate investment trust (Reit) selections of A-Reit (3.13 per cent) and Keppel DC Reit (4.44 per cent) also managed to outpace the broader S-Reit index. The global exchange-traded funds (ETFs) allocation outperformed the MSCI World benchmark, driven by a continued rally in the Euro Stoxx 50 ETF (3.11 per cent) and FTSE China 50 ETF (3.61 per cent). The bond selection delivered a positive return, keeping pace with the ABF Singapore Bond ETF, and booked coupon income from holdings in DBS 4.7 per cent Perp and FCL 3.65 per cent. The Save & Invest Portfolio Series features the simulated portfolios of a young working adult, a married couple with two young children, and a retiree. It guides retail investors in basic investment techniques and on how to build a portfolio in line with their financial goals and risk tolerance. •Initiating a position in Thai Beverage for Mr Goh and Mr Wang's portfolios, but not for Ms Chee because of cost considerations. The CFAS panel advised that the decision to initiate positions in Wing Tai and Thai Beverage was driven by a few compelling factors, such as Wing Tai's unconditional cash offer for Wing Tai Malaysia at a compelling 53 per cent premium. 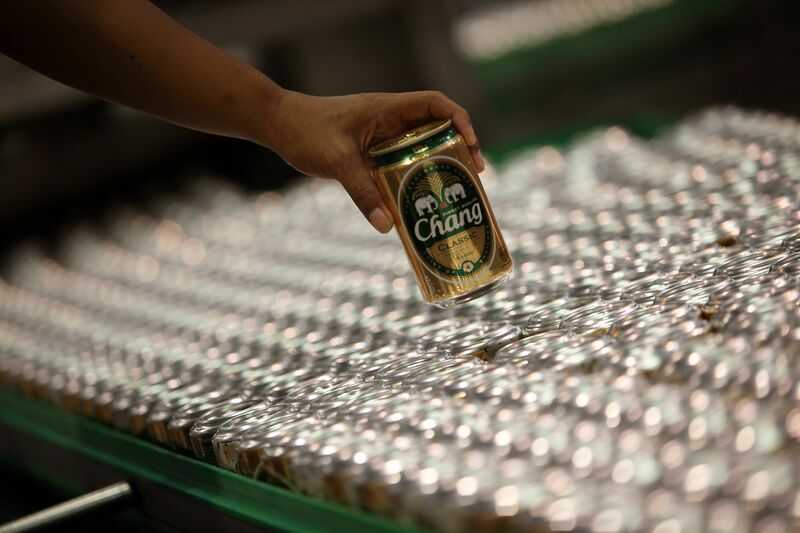 As for Thai Beverage, the factors include robust earnings forecasts for the firm, and its goal to develop more income sources outside Thailand. The panel said the "sell in May and go away" rhetoric did not really apply this time round. It noted that there have been pockets of profit-taking rather than broad-based selling. Instead of outright reduction of risk assets in portfolios, there have been re-allocations of risk within portfolios. The panel said: "Global equities made further headway in May, and this time, the rally was witnessed across the board. Some key macro data, for example reflation in certain countries, as well as earnings growth drove the momentum in equity markets." Investors can anticipate some key events to aid their portfolio decisions. There is the Group of 20 summit on July 7 and 8 in Hamburg. Aside from discussions around economies, other important themes expected to surface include those centred on social issues, climate change and perhaps policies in the United States. Investors will also be looking at how China addresses its debt issues. Moody's downgrade of its rating in early May was prompted by rising debt levels and slowing growth, the panel said.